About – PK Floats, Inc.
History of PK Floats, Inc.
PK Floats was started in 1954 by Peter Kelner of International Falls, Minnesota. 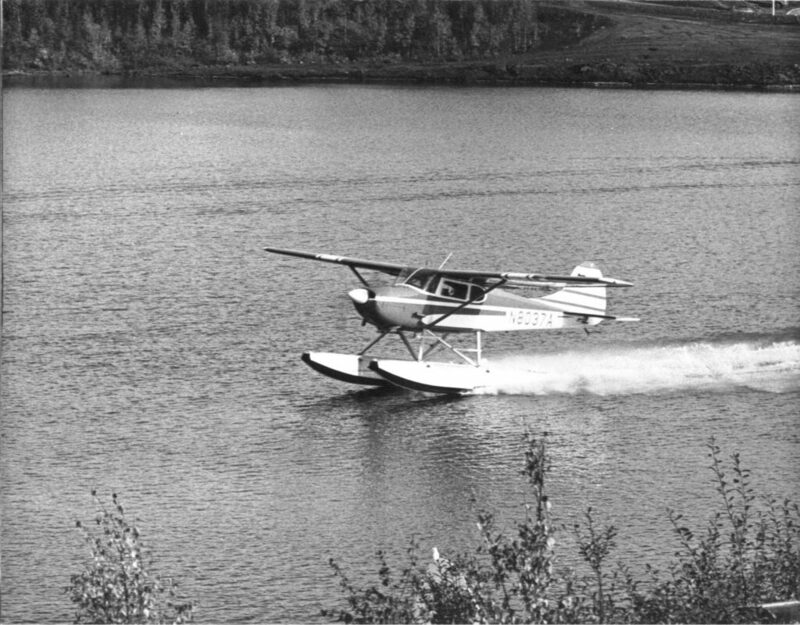 He designed a small seaplane float to accommodate the Aeronca “7” and “11” series aircraft, as well as the early versions of the Piper PA-18. 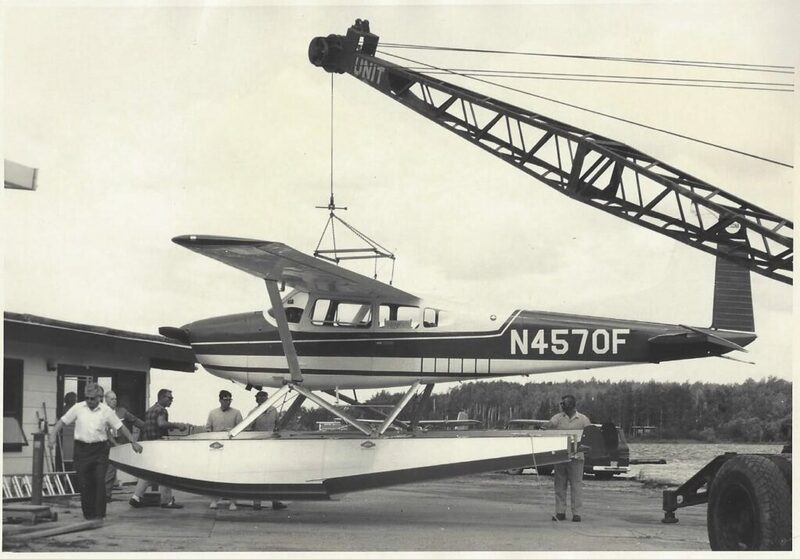 Since he had only developed the hull and not the attach gear, Peter was able to get FAA approval to use existing EDO float attachment struts and fittings to install his floats on the aircraft. The success of his PK1500 design prompted him to develop a larger PK1800 series float to be certified on aircraft with higher gross weights. Both the PK1500 and the PK1800 remained in production through the mid 1960’s. 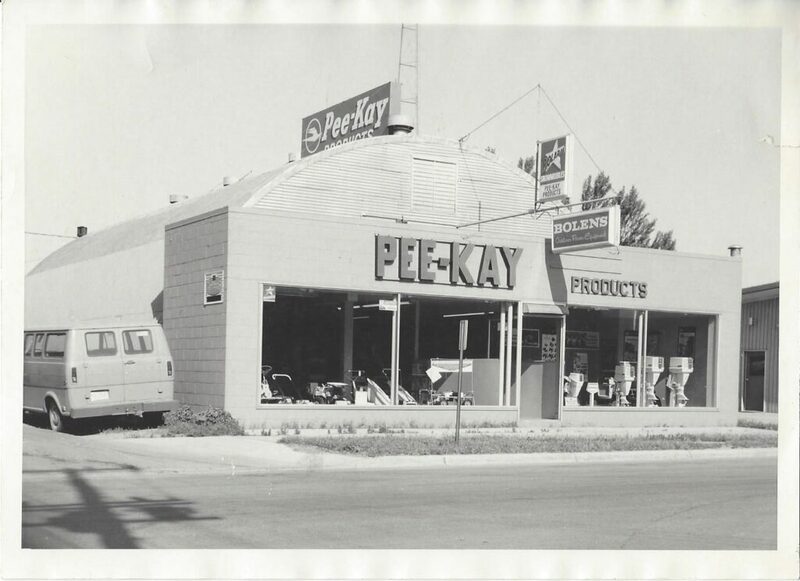 In 1964, Peter sold the company to an engineer from Massachusetts named Kurt Converse. He was interested in developing floats for larger aircraft, such as the Cessna 180/185. With assistance from Devore Aviation, a deep-V hull with flat top decks was produced and certified as the PK3500 series. An unfortunate aviation accident in 1968 claimed the life of Mr. Converse. Gil Devore purchased the PK Floats from his estate. In 1970, all manufacturing was moved to Sanford, Maine. 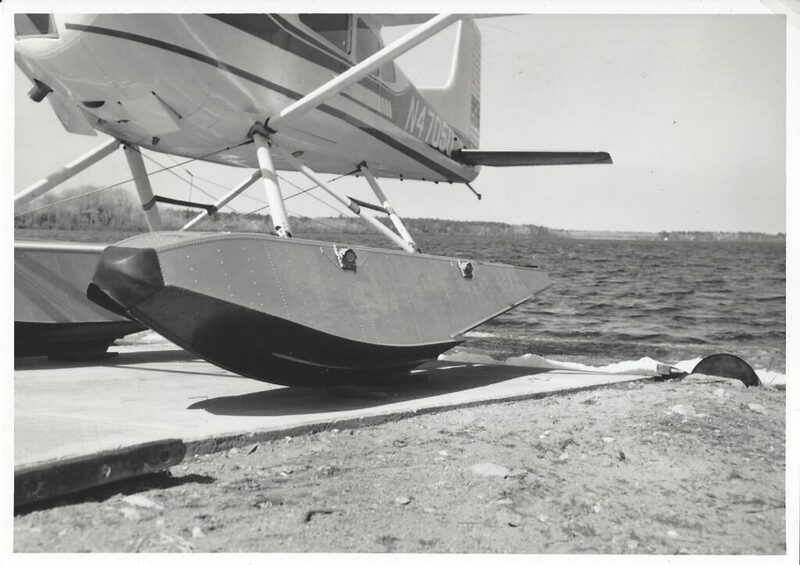 Aerofab, maker of the Lake Amphibian, produced PK’s under contract from Devore Aviation. Art Ritter, an engineer from EDO Corporation, was brought on board and during the 1970’s. He was responsible for developing and certifying models including the PK2050, PK2300, PK3000 and the amphibious PK3500 and PK4000. These floats were approved on Cessna, Maule, Piper, Bellanca and Helio aircraft. A slowdown in general aviation in the late 1980’s prompted Devore to limit production of new floats and all manufacturing was moved to Albuquerque, New Mexico. 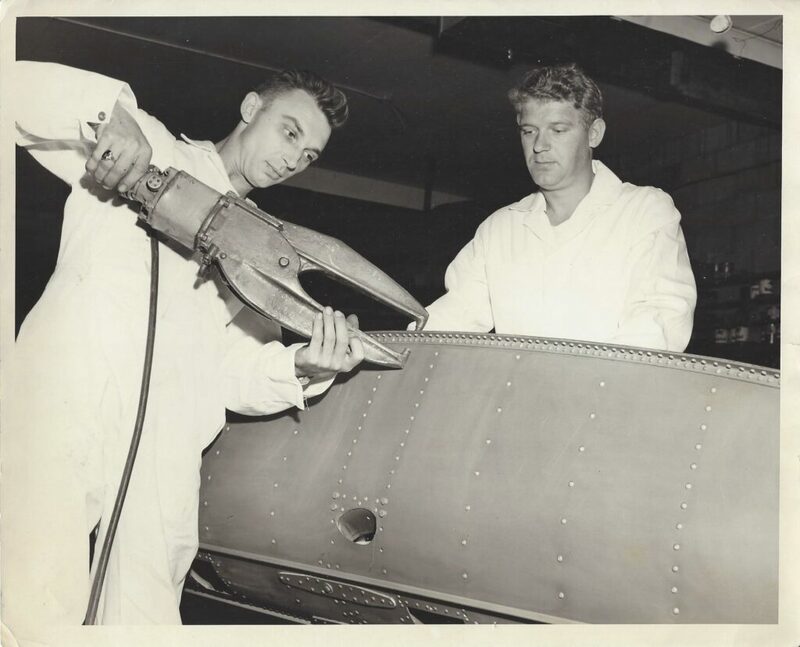 They continued to produce floats and replacement parts on a made to order basis. In 1999, one of Devore’s long time float dealers, Alton Bouchard of Old Town, Maine purchased PK Floats and moved everything to a manufacturing facility in Lincoln, Maine. Mr. Bouchard was responsible for designing and certifying two new float models; the PK3050A for the Cessna 185 and the PK2250A for the Aviat Husky. Both of these new float models were amphibious and featured many new innovative designs. Alton’s unfortunate passing in 2013 halted production and the company remained dormant until 2015. In 2015 PK Floats was purchased by SR Aviation. This purchase coupled with a substantial investment in the Lincoln, Maine facility breathed new life back into the company. Many of the former employees returned, and in the fall of 2015 PK Floats was back in production. Patrick started flying airplanes at age 16 in Central Maine. In four decades of flying, his logbooks are peppered with a variety of old taildraggers and float planes. He has flown all over the North Maine Woods and remote Canada. He is proud to have owned and flown one of America’s greatest seaplanes for 35 years; the Cessna 180. 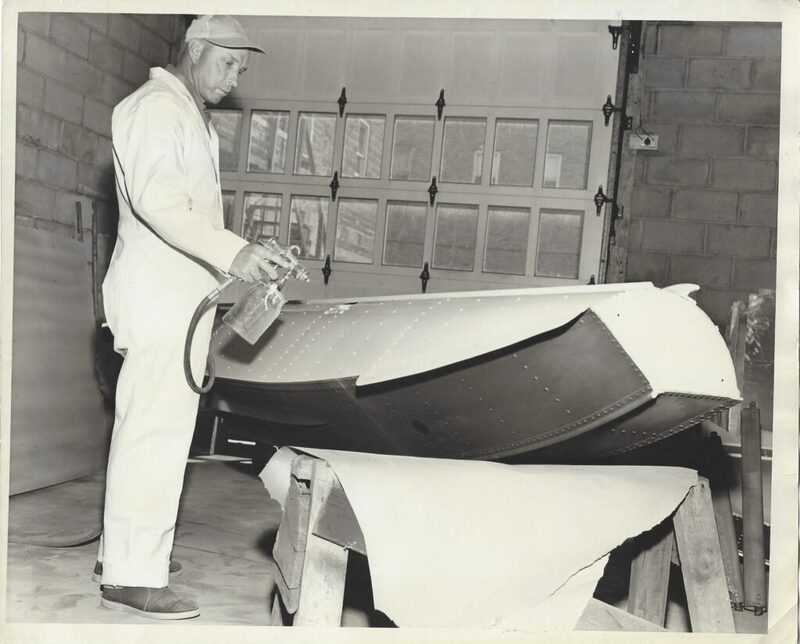 He comes to PK Floats with the business acumen and the passion to sell and manufacture the “World’s Finest Seaplane Floats.””These well-constructed floats that are now available worldwide are, tougher, stronger, lighter and faster than all of our competitors in the float market today”. McGowan loves to say that, “the world is 7/10 water and when you fly floatplanes, think of getting to where no one else is and where you want to be. PK Floats will take you there and bring you back.”McGowan has owned and operated several small businesses successfully. He was tapped to head the New England Small Business Administration as Regional Administrator. In 2002 McGowan was nominated to be the Commissioner of the Maine Department of Conservation. “Maine has a tradition of open water access for float planes, we are proud of that, it is an ingrained part of our heritage here with over 6000 lakes and ponds thousands of miles of river and a coastline that would stretch across the continent. Maine is an example of what other states should be regarding float access.McGowan looks forward to new products for PK and continuing to service the existing customers of PK Floats around the globe. McGowan speaks with excitement after joining the team in Lincoln, Maine, “We are a seasoned and dependable float manufacture, and we are cutting edge and will bring new products to the market. Call us and we will make a set of PK’s for you.”McGowan has four children and he lives with his wife Kirsten, daughter Amelia and Golden Retriever Gracie on Lovejoy Pond in Fayette. He loves to fly, fish and play guitar. Email patrick.m@pkfloats.com or call or text 207-446-5262. Keith was born in Portland Maine, and is the grandson of Dr. Clifford Strange who was the founder of the Portland International Jetport in 1923. Keith moved to Lincoln, Maine in 1976 where he was employed by SAD#67 as a Technical Education Instructor until 1997. He became a U.S. Certified Airframe and Power plant (A&P) Mechanic in 1987 and received FAA Inspection authorization in 1991. He operated an aviation maintenance facility at Lincoln Regional Airport from 1987 to 2000. He flew as commercial pilot during the summer of 2000 for Currier’s Flying Service located in Greenville, Maine. Keith was hired by PK Floats in the fall of 2000 as Production Manager and Director of Quality Control. 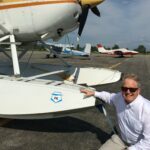 Keith was involved as an Engineer Consultant and Conformity Inspector on two new certification projects for the Cessna 185 (3050A Floats) and Aviat Husky (2250A Floats). Levi was raised right here in Lincoln Maine, where aviation has always been one of his passions. He attended the University of Maine for Mechanical Engineering Technology and graduated in 2010. After graduation Levi was able to complete his primary flight training. He has since added a tailwheel endorsement and a float rating. Levi takes pride in his work, whether he is engineering a part to make it stronger or lighter, or programming the CNC router to cut out parts for a new float. 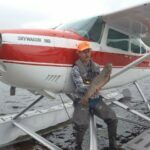 Levi is a float plane pilot and understands the trust you must place in your equipment when operating in the backcountry. This understanding goes into each product here at PK Floats.